As the Dalai Lama once said: if you think you are too small to make a difference, try sleeping with a mosquito. 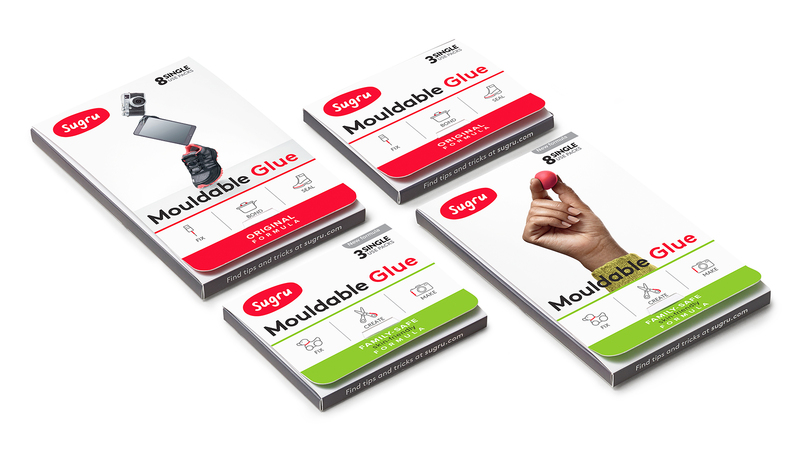 So you’ve noticed some of the cool changes to our new packaging? Our objective was to do everything we could to make it as eco-friendly as possible without compromising on design and usability. After a comprehensive overhaul, our packaging is now completely free of single-use plastics. Instead, its been replaced with high quality, FSC paper which is sourced from forests with the highest environmental, social and economic standards. The result? We’ve reduced the carbon footprint of our packaging by a whopping 16%, improved its recyclability and functionality, and, we think, it looks very attractive. Read on for more exciting, geeky eco-details. 1: Our first brief: could we reduce / eliminate the use of plastic? The most meaningful change was to make our packaging more recyclable by reducing or eliminating the use of plastics. Our previous design incorporated a plastic bag to carry the single-use packs so that the shopper could see what colour they were buying, and the size of the packs. We decided on a two-pronged approach. 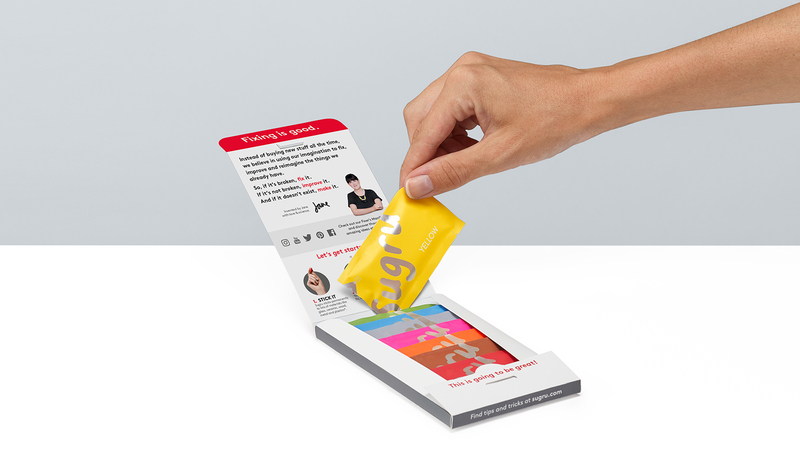 For retail, we designed a card-only pack with a small window for the shopper to see inside. Together with better photography and smarter graphic design to help communicate exactly what’s inside. For our online customers who choose what they buy from photographs, we designed an elegantly simple card-only folded pouch. 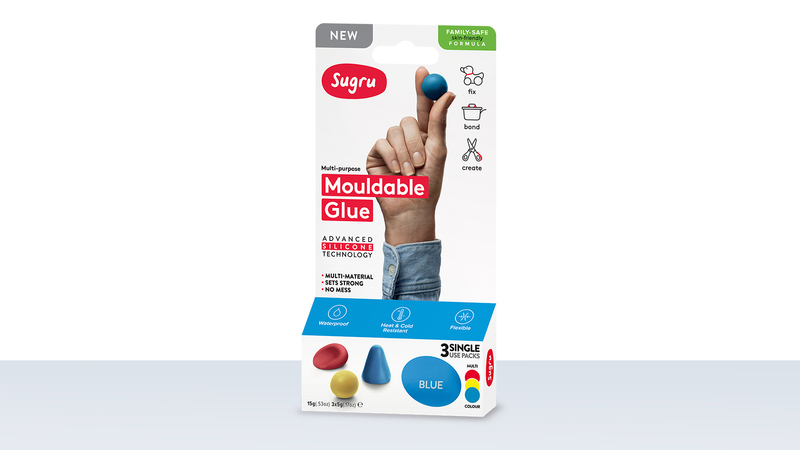 It’s easy to open and close repeatedly and robust enough for storage in drawers and toolkits at home. One design per size for all colour combinations reduces inventory and waste through the supply chain. We also dispensed with the plastic laminate on our paper, as well as removed other plastic elements such as Velcro®. 2: Our second brief: how eco-friendly can we make our card packaging? All our new materials proudly display The Forest Stewardship Council (FSC) ‘tick tree logo’ Chain of Custody certification. Quite a mouthful, but then it is quite an outstanding internationally recognised symbol. The FSC is an independent, non-governmental, not-for-profit organisation established to promote the responsible management of the world’s forests. It guarantees the full traceability of paper and wood products. If it carries the FSC’s tick tree logo, you can be sure that it comes from a well-managed forest with the very highest environmental, social and economic standards. Harvested trees are replanted or allowed to regenerate naturally. The environment, wildlife, and indigenous peoples are protected and respected. No ancient forests destroyed. The FSC is the only forest certification scheme endorsed by the WWF, Greenpeace and the Woodland Trust. And you can’t argue with these environmental big girls and boys. That’s not all. Our Symbol Freelife Satin paper has a few additional certificates to its name. It’s made from recycled pre-consumer and post-consumer fibres. Not to be sniffed at. It’s also Elemental Chlorine Free (ECF), which basically means that no elemental chlorine gas is used during the bleaching of the wood pulp. So no nasty dioxins or dioxin-like compounds and carcinogens come from our paper. No thank you. And it also happens to be Acid-Free paper, which not only prolongs the life of the paper product, but it’s also a much kinder process to the environment. 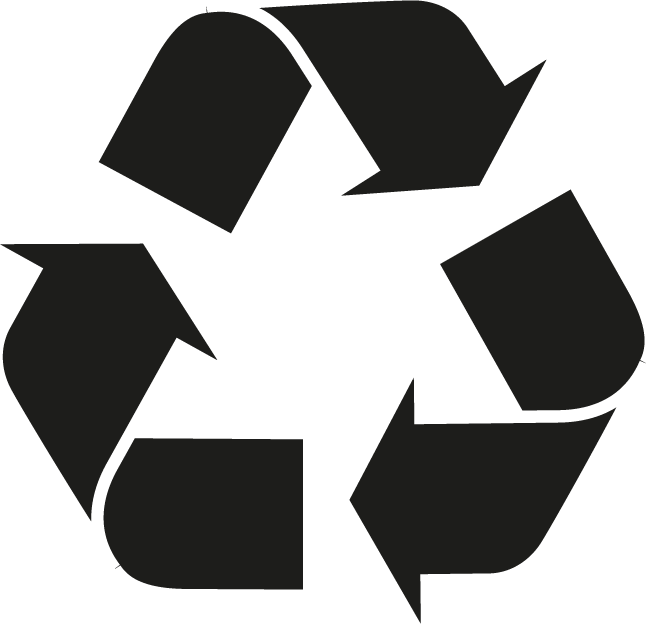 Wastewater and papermaking by-products are recycled, energy is conserved, and the end product can be recycled. 3: Our third brief: What about the single-use foil packs? This one is a long-term aspiration. 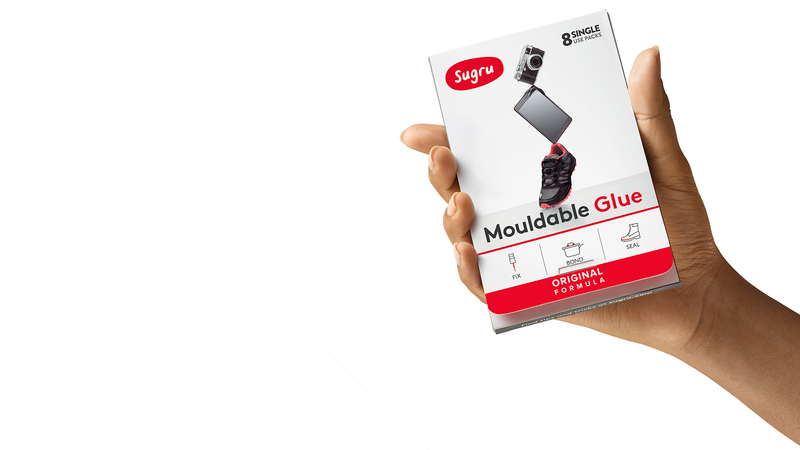 For Sugru to stay fresh and usable throughout the supply chain and its life after purchase, it needs a sophisticated foil laminate that gets sealed to a very high specification. We currently use a combination of aluminium and petroleum-based plastics, making it the only part of our packaging that isn’t recyclable. We continually explore with our suppliers any technological advances that could deliver both the eco-credentials we’d like, along with the specifications required. We’ve taken two very significant steps in reducing the impact our packaging has the environment. With the exception of the foil packs, we’ve gone from using unrecyclable mixed materials to responsibly sourced and completely recyclable. Holistically, we’ve calculated that these changes represent a carbon footprint reduction of 16%. Hooray! This is an on-going journey for us. The destination is to achieve 100% recyclable packaging. Our friends at Method Products said it brilliantly when they put action ahead of ideas: “Progress not perfection.” We’ll get there with lots of small and meaningful steps. Go team. - Vandana Shiva, physicist, philosopher, environmental activist and author.